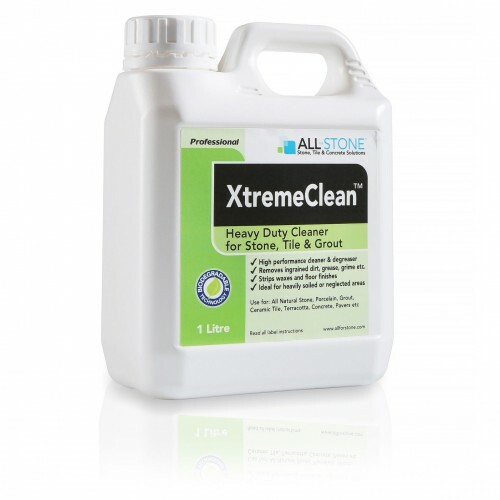 High-Performance, concentrated heavy-duty deep cleaner and de-greaser for tiles, grout and and natural stone.Removes ingrained dirt, grease and grime. Deep cleans grout joints. Strips light wax coatings and finishes. Suitable for heavily-soiled and neglected areas.